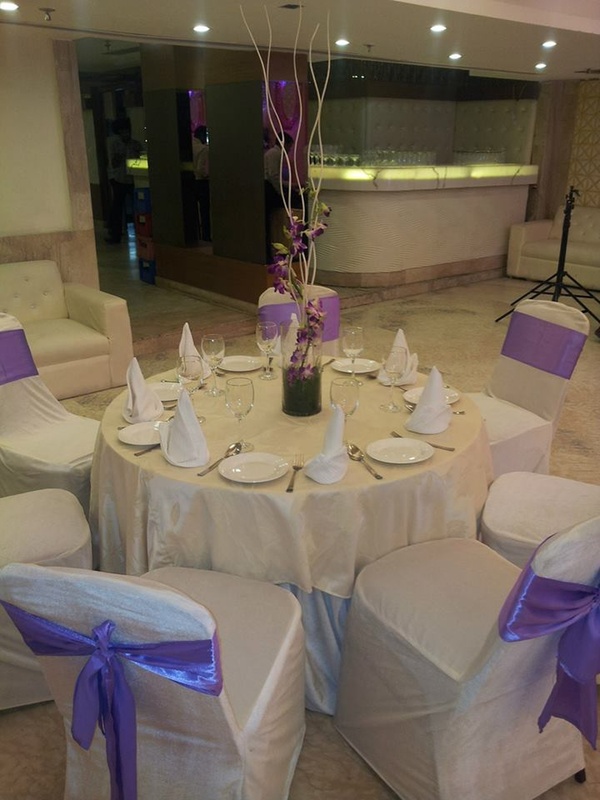 Plan your upcoming pre-wedding, wedding and reception at Petal Banquet, Naraina, Delhi has banquet halls which can accommodate a huge crowd for your function. It is located close to Kirti Nagar Station and PVR Naraina which makes it easily accessible for all. Treat your guests with a royal feast of multi-cuisine delicacies to choose from in both vegetarian and non-vegetarian food. 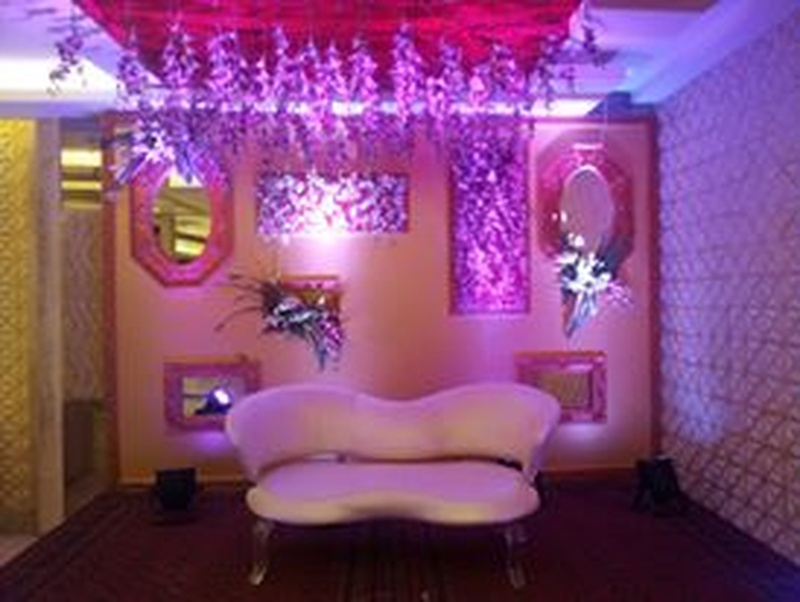 Discuss your decorating needs with the decor team and they will set the mood for your wedding. The venue serves alcohol and also allows you to get it from outside to please your guests. 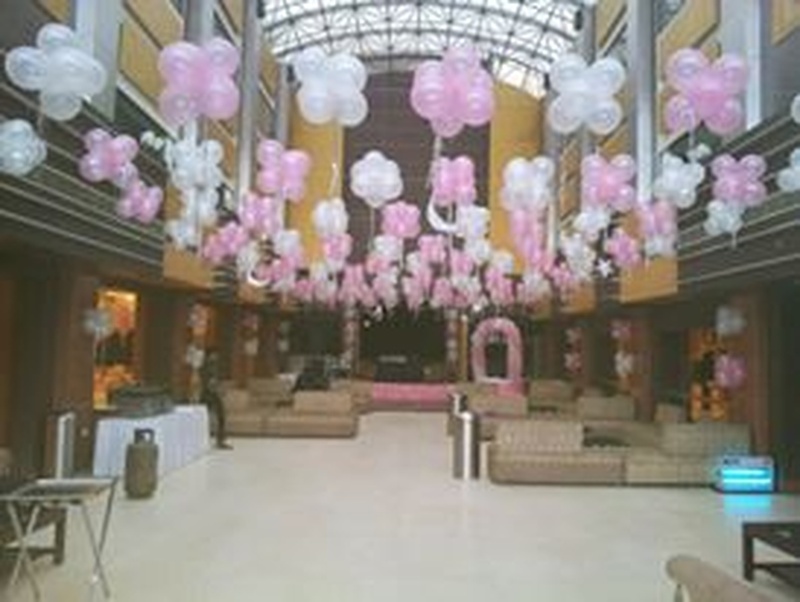 It has multiple party areas which makes it easy to have different functions at the same venue. It has two-time slots you can choose the one which suits you the best for your big day. Petal Banquet Hall Naraina offers complimentary changing room for the bride and the groom on their special day. The venue offers ample car parking space to their guests for their convenience. When you think about Petal Banquet, Naraina, Delhi as a wedding venue, you can expect great interiors and a lively atmosphere. The Petal Banquet located in Naraina, Delhi has Banquet Halls. Ground Floor can accommodate upto 325 guests in seating and 500 guests in floating. First Floor can accommodate upto 80 guests in seating and 200 guests in floating. Second Floor can accommodate upto 150 guests in seating and 250 guests in floating. Vegetarian and Non Vegetarian food is served at this venue. Features of this wedding venues are : Food provided by the venue , Non-Veg allowed at the venue , Alcohol allowed at the venue , Outside alcohol allowed at the venue , Halls are air Conditioned , Ample parking , Baarat allowed , Hawan allowed , Overnight wedding allowed , Decor provided by the venue , Packages starts at Rs 1190 per plate for vegetarian menu and at Rs 1290 for non veg menu. Decoration starts at Rs 35000.